A fire track deserves a fire music video! At Red 13 Studios, we offer quality services at affordable prices! 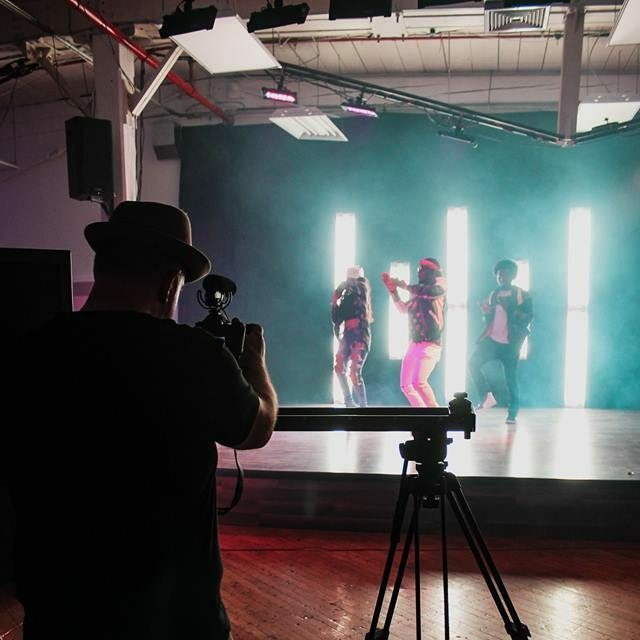 Our music video packages start at $350!